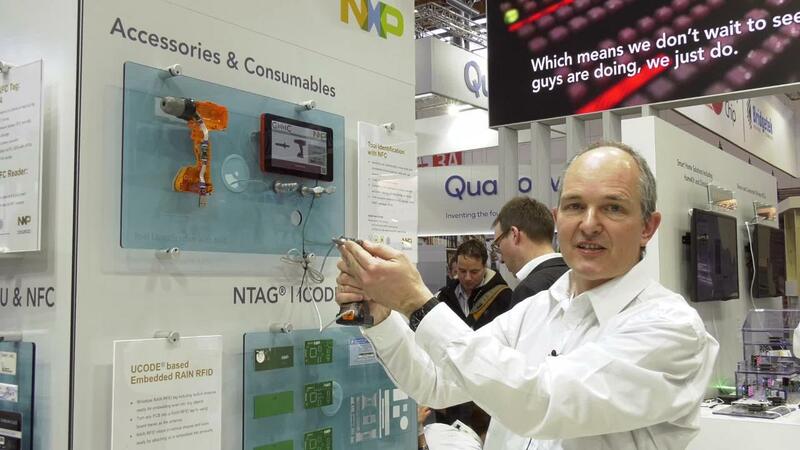 The CLRC663 plus is a high-performance NFC Frontend with a low power consumption. Besides, it offers an extended temperature range from -40 to +150°C, pin-to-pin compatibility to the CLRC663 family (SLRC610), and time-saving software tools. 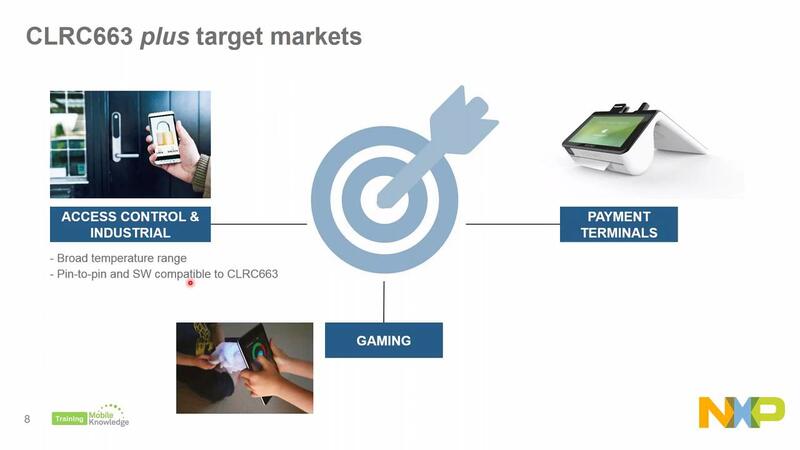 The CLRC663 plus (CLRC66303HN) is the perfect choice for NFC applications with high-performance requirements like access control, payment, gaming.